This is the first episode in the interview series of The Gab Show. Today's guest is Hunter Woodall. Hunter is a high school student, athlete, Paralympian and inspiration to many. Hunter was born with a congenital defect called fibular hemimelia and at 11 months old he had the amputation of his legs below the knee. 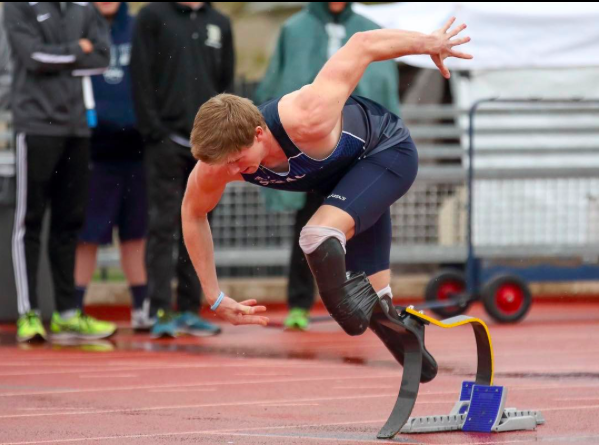 With his determination, perseverance and positive outlook Hunter has pursed his passion to compete in track and field and won both silver and bronze in the 2016 Summer Paralympics in Rio.